Den forespørselsbaserte utgaven støtter engelsk, fransk, italiensk, tysk og spansk. 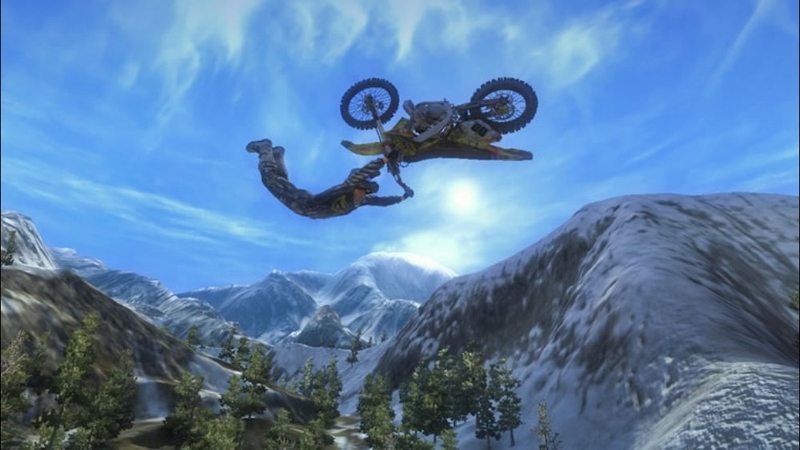 Lean your rider to take tighter turns and higher jumps as you power your bike independently. Avoid catastrophic wrecks with separate controls for the rider and vehicle. 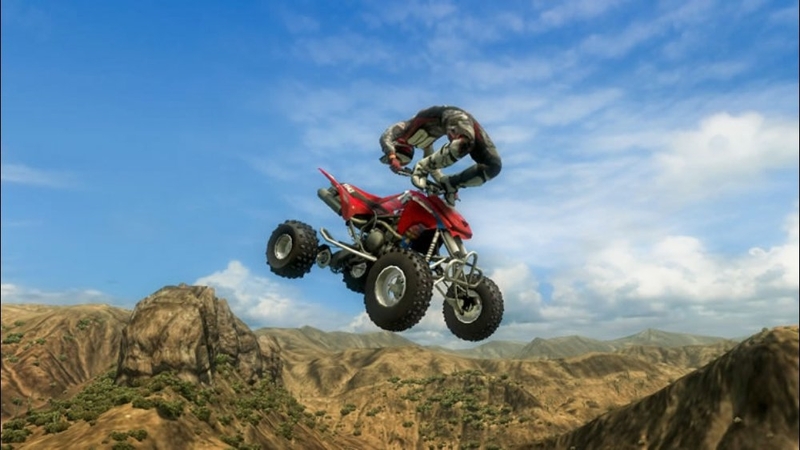 Dual controls let you tear it up with death-defying tricks and high-flying freestyle action. 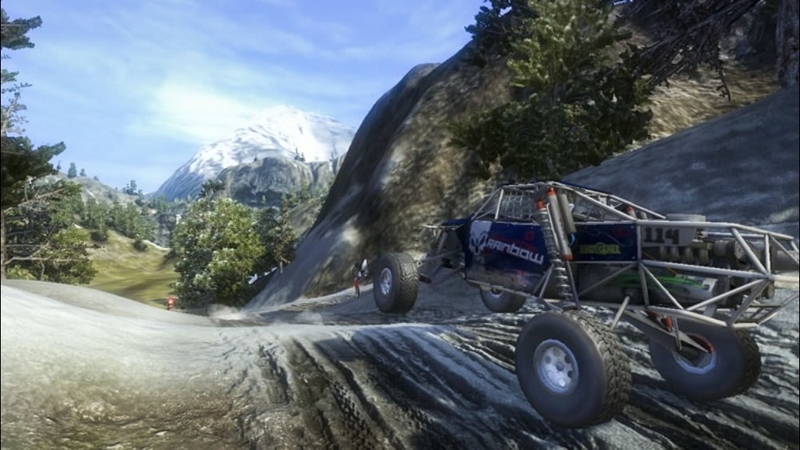 Fight for traction while you dig up the track to force the competition to carve new race lines. Grip tight and hang on, you're in control! 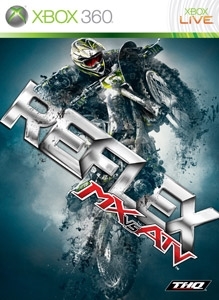 Unlock five new events in the exclusive Reflex Special Series. Expand your racing career and earn in-game credits to purchase additional gear, parts and vehicles. There are no refunds for this item. For more information, see www.xbox.com/live/accounts. Det er ingen refusjon for denne. Du finner mer informasjon på www.xbox.com/live/accounts. Fast Action calls for Fast Reaction. 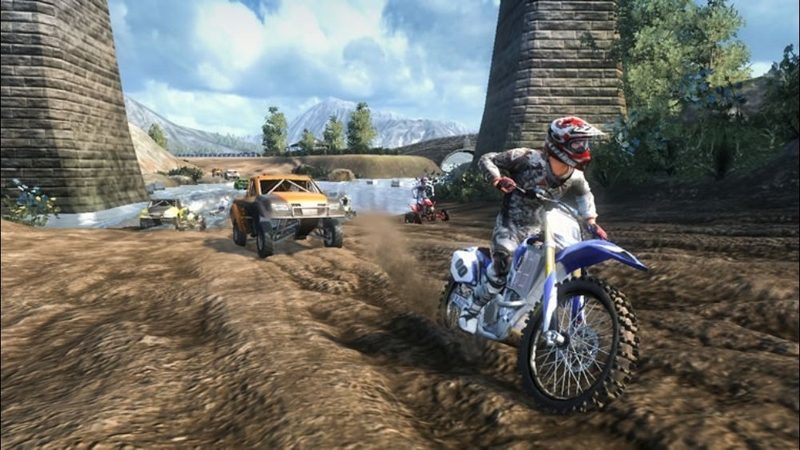 Test your reflexes with three all new tracks, which include two southern bayou Nationals and an inner city Supercross. Additionally some of the latest O’Neal gear is included. This content is brought to you by our partners at Geico. Det er ingen refusjon for denne. Du finner mer informasjon på www.xbox.com/live/accounts. Fast Action calls for Fast Reaction. 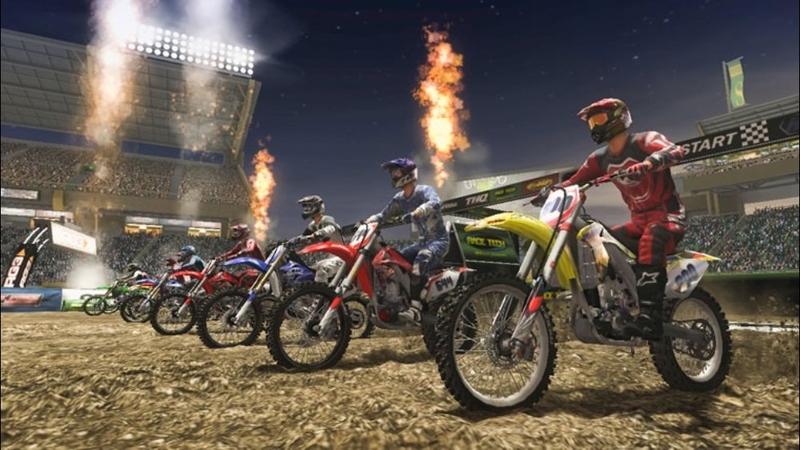 Continue to test your reflexes with three all new tracks; two Freestyles taking place in an abandoned factory in the heartland and a new inner city Supercross. Additionally some of the latest No Fear gear is included. This content is brought to you by our partners at Geico. Det er ingen refusjon for denne. Du finner mer informasjon på www.xbox.com/live/accounts. Last ned dette temaet. Det er ingen refusjon for denne. Du finner mer informasjon på www.xbox.com/live/accounts. Download this Avatar item now! Det er ingen refusjon for denne. Du finner mer informasjon på www.xbox.com/live/accounts.